Just like any disease that becomes well known and documented, celiac disease research is constantly changing and bringing new details and trials to the surface for celiac patients. 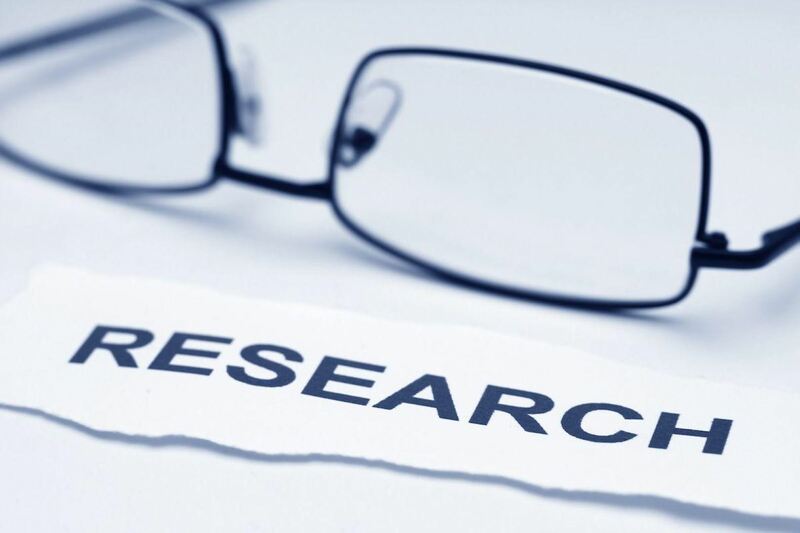 This article is a brief update on some of the latest findings for celiac disease research. Alba Therapeutics along with other companies has been working on larazotide acetate as a treatment for those that suffer from celiac disease. The company is entering phase three clinical trials with some promising results from previous trials. Researchers looking for links between heritage and celiac disease assessed over 450,000 duodenal biopsy samples from a broad range of Americans. The biopsy results and further investigation showed that individuals with ancestors of the Punjab Indian tribe are more commonly diagnosed with celiac disease than any other native group. The FDA issued a warning for users of loperamide which is marketed as Imodium. Overuse of this product could lead to cardiac issues including death. Other symptoms include fainting and an inability to wake up. Many people with celiac disease have used these products in the past to help with symptoms including diarrhea. You can read the full study and FDA warning here. A recent study was undertaken at Columbia University around the effects of celiac disease and significant others. The study showed that caregivers and life partners feel a strong burden when it comes to caring for loved ones with celiac disease and that this can put a significant strain on relationships. This is not an unusual finding when it comes to carers of loved ones with significant health issues. As you can see the latest celiac disease research include promising trials in the works and more information on how celiac disease sufferers can improve their own lives as well as the lives of those around them.